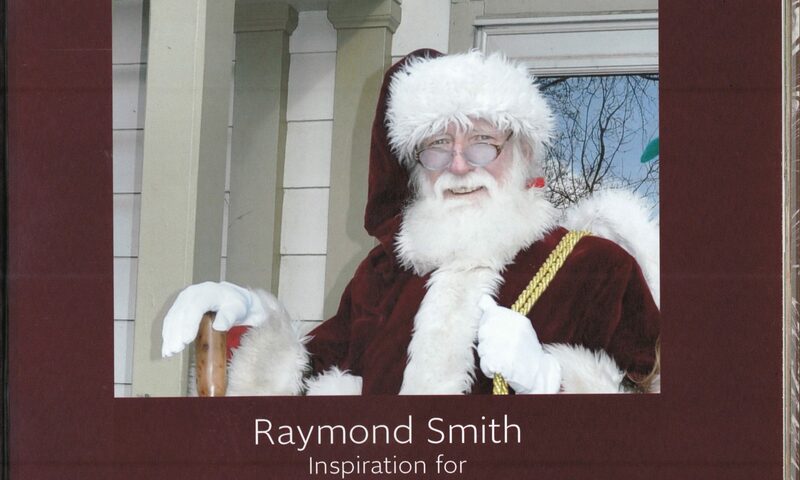 In 1999, Raymond Smith asked me to join him in visiting seniors at a local convalescent center. He solicited casinos and businesses in town to donate small items such as decks of cards, calendars, pens, etc. for him to give as gifts to those he visited. Ray would then dress as Santa (his beard was real and so was his spirit), and we would head out to spend an afternoon bringing cheer and joy to many. As his helper, Ray asked me to use his Polaroid Camera to take a photo of each person with him that they got to keep. The gifts and visit brought so much joy to the people we saw, and they were so excited to have a photo with Santa as a keepsake! Joining Ray that day touched my heart and I knew it was a tradition I wanted to continue. 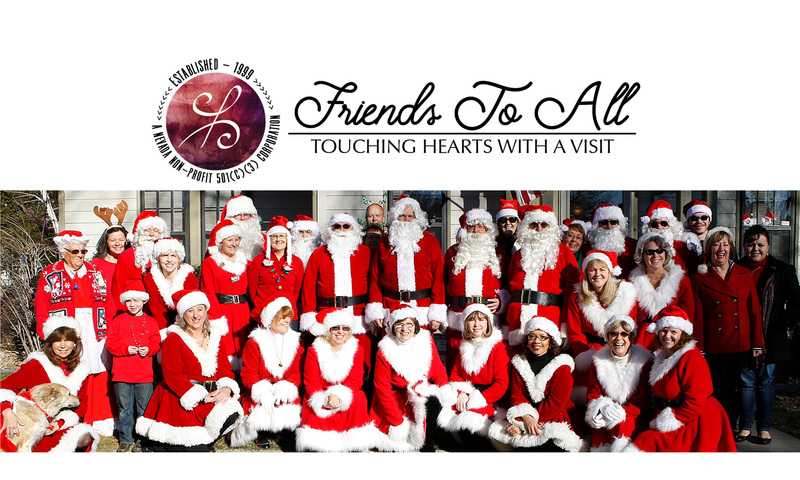 Every year the program has grown with more volunteers and more generosity from the community and more seniors to visit. We lost Ray in September of 2014 but this program will continue to serve in his memory and his love for life and for people.